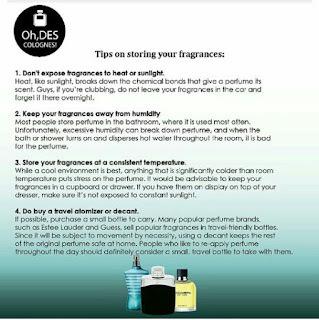 I appreciate good accurate information about fragrances. I like many of the fragrances Avon sells. Taking care of my perfumes is very important. I found these graphics and thought they were great to help me remember a few simple rules. The first one helps remind us of how much actual scent is in different types of fragrances. That can help us decide which types to buy or wear. If you want a daytime fragrance one of the lighter versions may be perfect at less cost. If you want an an evening fragrance you might want one on the versions with more scent. 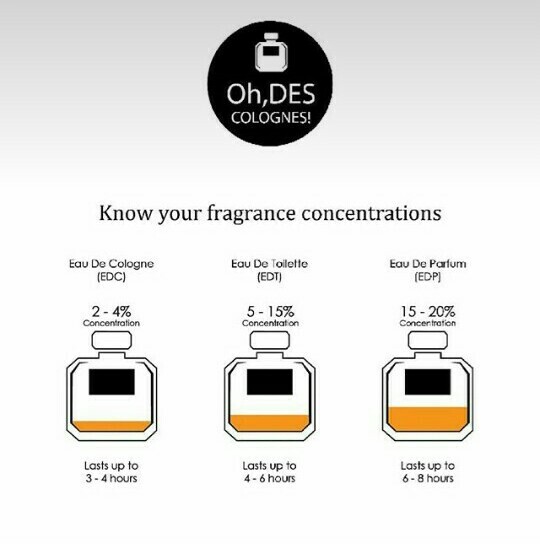 The second graphic has simple rules about our fragrances. Things like not storing them in the bathroom where there is a lot of humidity or not in sunlight is important to preserving our investments in fragrances. I hope these are as helpful to you as they are to me. I greatly appreciate good graphics.